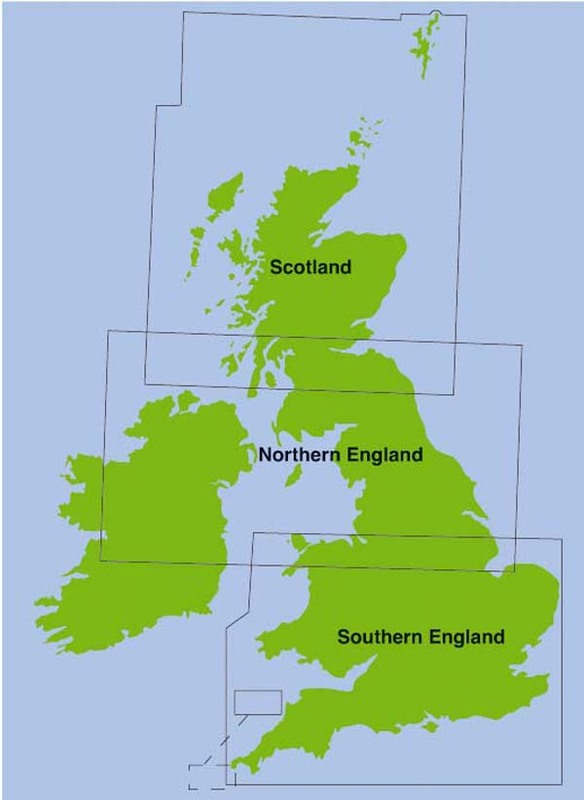 The most popular scale and format for VFR flight, available in 3 sheets to cover the UK. With the extension of Class C airspace within the UK FIR the upper limit of airspace portrayed on the CAA VFR 1:500,000 charts will be reduced from FL245 to FL195. The first chart to portray these changes will be Southern England and Wales, Edition 33 – due for publication on 15th March 2007. Future editions of the charts will reflect the changes as they are published – for the current schedule see www.caa.co.uk/charts.